A strong password is an important part of guarding personal information accessible from the Web. Coming up with a password that is both memorable and strong is not always easy, though. Have you been receiving e-mail asking you to part with confidential information? 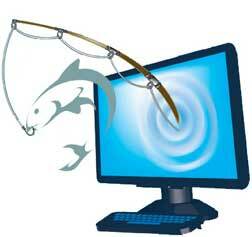 Chances are someone is ‘phishing’for your personal details! 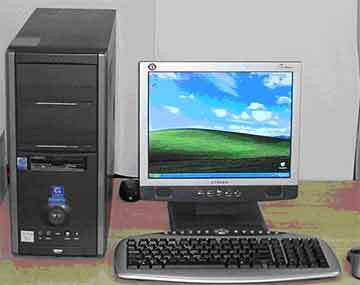 Configure your Own Personal Computer using a fabulous configurator.This computer comes to you from Compuage Electronics Limited, manufactured at an ISO 9000 facility in India. Microsoft has launched a site that covers the fundamentals of safety on the Internet. Read practical information on sending email, downloading files etc. to protect yourself from the dark side of the Internet. Computing Central is an information marketplace for people who use computers at work and home. This invaluable index resource provides links to FAQs, technical papers, and other resources of interest to UNIX system administrators. A Web-based publication targeted to UNIX power users and system administrators. This site hosts a compendium of Hot Java applets, ranging from animation to financial utilities to multiuser games. See real-world examples of the possible applications created by this specialty programming language. The Web Developer's Virtual Library is a one-stop source for much of the information you'll need to set up your home pages.The site is packed with links to Web-developing information.